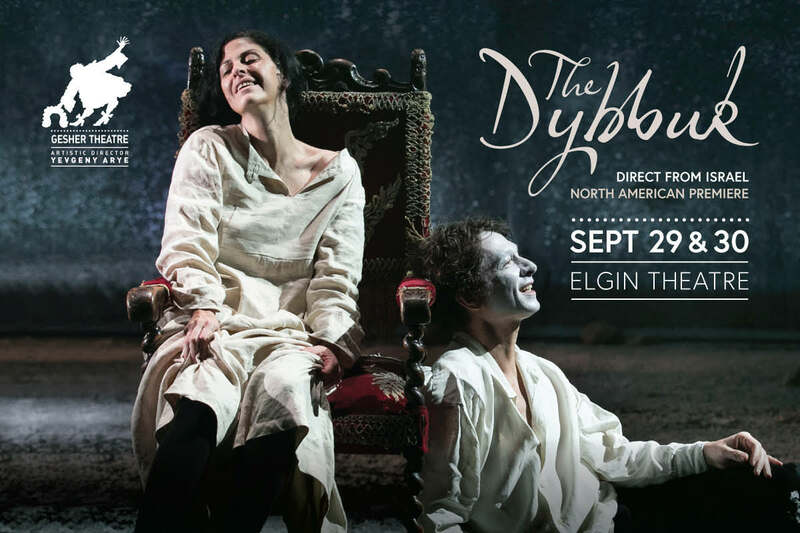 A once-in-a-lifetime chance to see the most stunning Dybbuk ever staged. 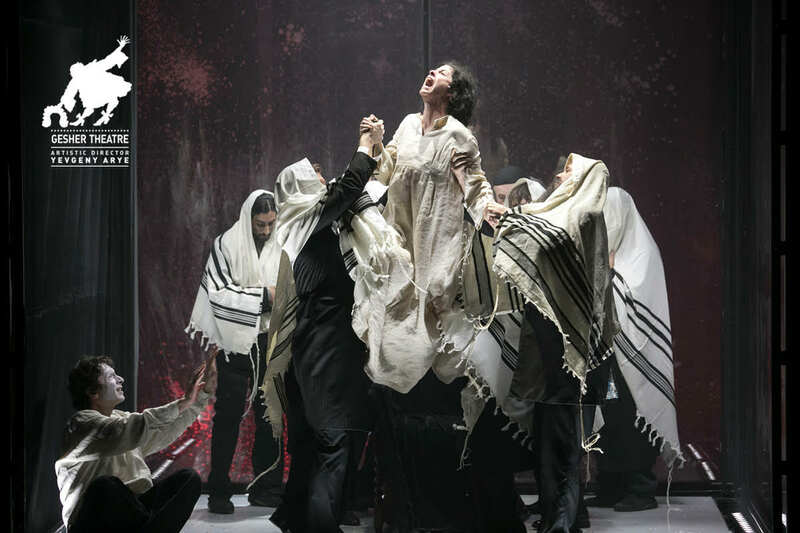 The plot of The Dybbuk follows Hanan, a young, destitute yeshiva student who meets his untimely demise. Trapped between two worlds, Hanan’s spirit will not let go of his one true love, Lea – and struggles from beyond the grave to return to her. 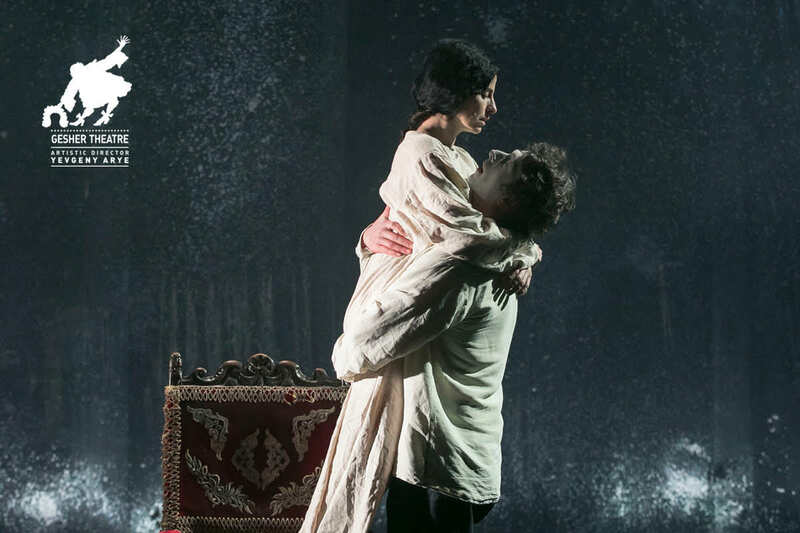 The Dybbuk story inspired the Hollywood hit film Ghost (starring Demi Moore and Patrick Swayze), but asks even more profound questions: Are religiously observant women allowed to show sexual desire? How to confront the age-old tradition of arranged marriage? What constitutes moral sin? The Dybbuk was written by S. Ansky in Moscow a century ago, in the wake of mass pogroms that killed thousands of Jews in Eastern Europe. 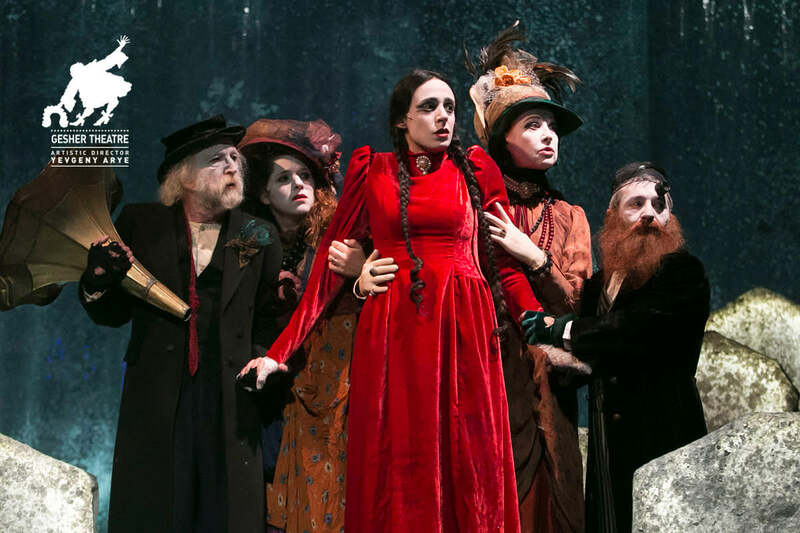 The play was originally created as a way to preserve the rich traditions of Jewish folklore in the aftermath of violence, as way of answering what happens to someone who dies young. How will they be remembered? Can love conquer death? Efrat Ben-Zur, Israel’s leading lady of stage and screen, plays the lead, Lea, one of the greatest theatrical roles ever written. Ben-Zur gives a performance that has been described as a rare miracle of acting, running the gamut of the human emotional experience: sexual desire, fear, rebellion, and the mental anguish of being possessed by the Dybbuk. Actor Mendy Cahan (from the Academy-Award winning film “Son of Saul”) plays Rabbi Mendel who leads the exorcism.